Roma, director Alfonso Cuarón’s autobiographical film, triumphed over “If Beale Street Could Talk,” “First Reformed,” and “The Favourite.” to win Best Film honors from the Online Film Critics Society (OFCS). 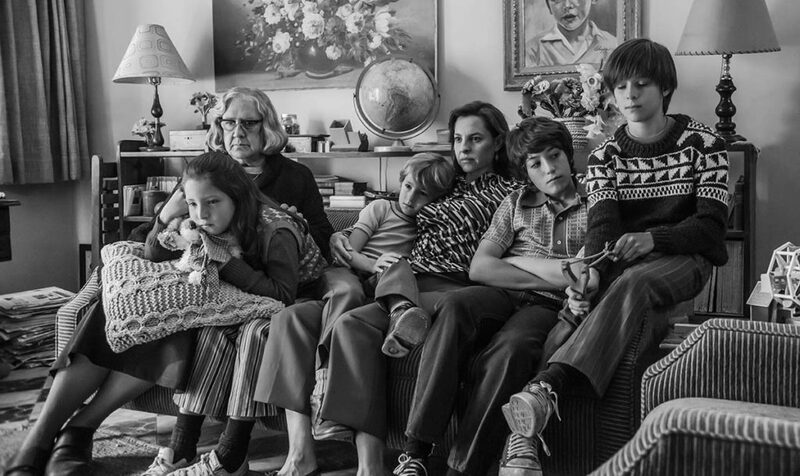 Roma also won the following awards: Best Film Not in the English Language, Best Director, and Best Cinematography. Members of the OFCS also handed out Lifetime Achievement Awards to five candidates, among them Rita Moreno and director Spike Lee, and two Special Achievement Awards. The Online Film Critics Society, composed of 283 film critics whose work appears mainly on the internet, was founded in 1997 to support online critics and provide them a unified voice in the dominant culture of print journalism. To Ryan Coogler, for Black Panther’s distinctive critical and box office appeal. A Quiet Place A Star is Born Blindspotting First Reformed Hereditary If Beale Street Could Talk Roma Sorry to Bother You Won’t You Be My Neighbor?